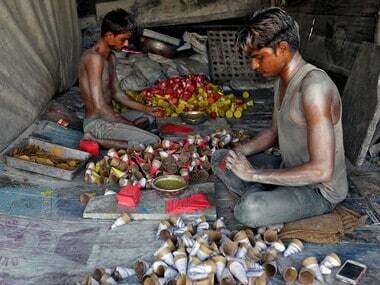 New Delhi: The government will set an advisory board to fix minimum wages for various sectors applicable across the country, a senior official of the labour ministry said. 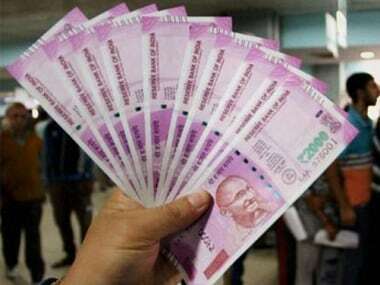 "The government would constitute an Advisory Board to fix the National Minimum Wages for employees and such wages differ and vary sectorally as well as regionally across the country as per requirements, skills and nature of jobs with the enforcement of proposed Labour Code on Wages 2017," R K Gupta, the Joint Secretary in the labour ministry, said in a statement. 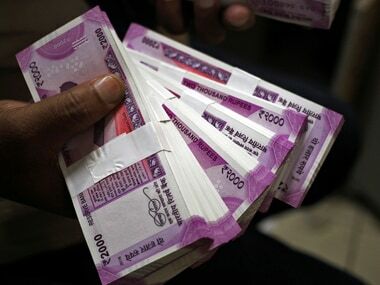 Addressing a session on Labour Code on Wages-2017 at PHD Chamber of Commerce and Industry here on Wednesday, Gupta clarified that the Centre has not fixed a National Minimum Wage for all employees as yet and reports appearing on Rs 18,000 per month minimum wage for employees are "incorrect". On fixing of national minimum wages, the official said the states and UTs will follow the advisory board's decision on minimum wages in their respective domain for employees "which can be even above such wages but certainly not lower than the fixed limit by the Centre". Gupta also clarified that there will be quiet a few national minimum wages for different sectors and even for different regions. Following enactment of Labour Code on Wages 2017 which is currently facing scrutiny from the Parliamentary Standing Committee, four labour laws relating to the Minimum Wages Act, 1948; the Payment of Wages Act, 1936; the Payment of Bonus Act, 1965; and the Equal Remuneration Act, 1976 would be subsumed in one Labour Code on Wages 2017 and that current inspector raj would turn into a facilitator regime to help industry comply the new Code. Chief Labour Commissioner (Central), Anil Kumar Nayak said that with proposed Labour Code on Wages 2017, getting implemented, harmonisation will take place in entire labour sector which would be win-win situation for all stakeholders in this segment.